The opening types of PVC windows. 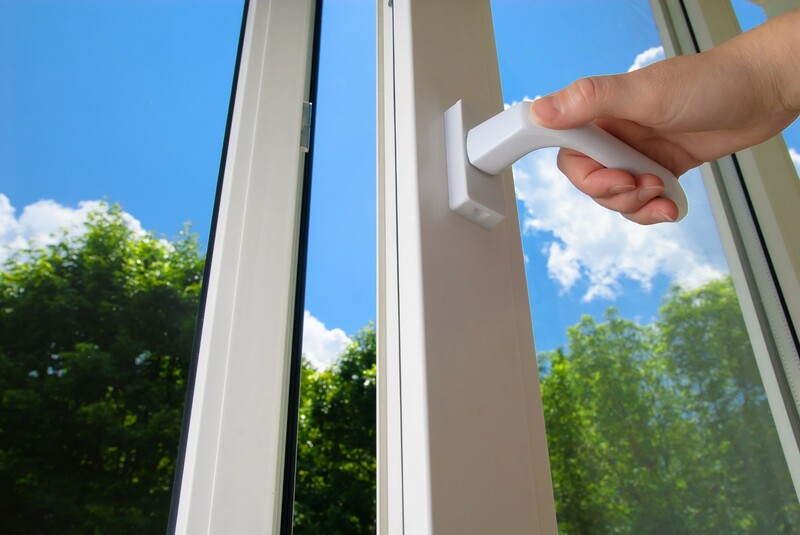 Before you place an order for the production of plastic windows, it is important to determine the way of their opening. We use modern technologies which make it possible to manufacture windows of any shape, size and type of opening, according to your wishes and conditions. 1. Fixed windows features the simple construction and cheapness of manufacture. It is possible to use these windows in areas where air conditioning is provided continuously, as they do not allow ventilation. In addition, due to the fact that these windows can not be opened, they are very difficult to wash. A fixed sash can be used in the windows with two sashes, where the second sash can be opened. 2. Turn window - traditional, familiar type of window. They are comfortable and practical, easy to care for them. however, this design has no possibility of partial opening for ventilation, which is not always convenient. 3. Tilt and turn windows combine two types of opening that make them the most comfortable. Have an opportunity of a full or partial opening for ventilation. Very easy to clean. This design has virtually no downsides. 4. Sliding window is very convenient to open because the opening range is adjustable from small part to fully opened window. However, this type of sashes is inconvenient to care for, it is rather difficult to wash. The second significant disadvantage of such structures is leakage. Consequently, they will not be able to fully perform such remarkable functions of plastic windows, as protection against noise and dust.